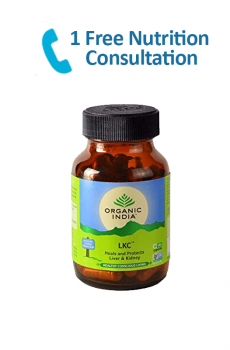 Organic India Immune Boon Program is designed to provide complete support for many key areas of health and wellness. 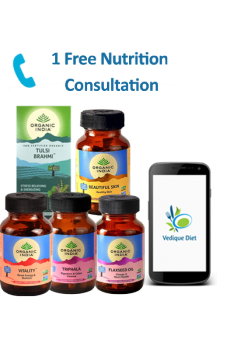 It is delivered through a protocol of herbal supplements and infusions that, when taken regularly and combined with lifestyle suggestions, can provide healthy immune support naturally. I had low immunity as I was prone to cold & cough. 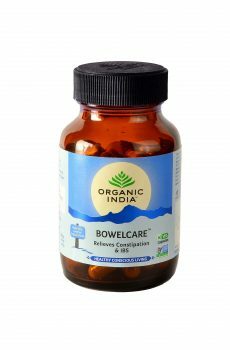 With Immune Boon, I am able to breathe well and enjoy the winters. I am someone with 12 months cold and cough issues. Tried all home remedies to curb it but nothing worked for too long. This kit from Dr. Shikha’s seems to be working on me and I am already feeling a relief and a change. Hope this continues. Earlier my immunity was very low. But with this kit, I am so high energy and I don’t feel lethargic. 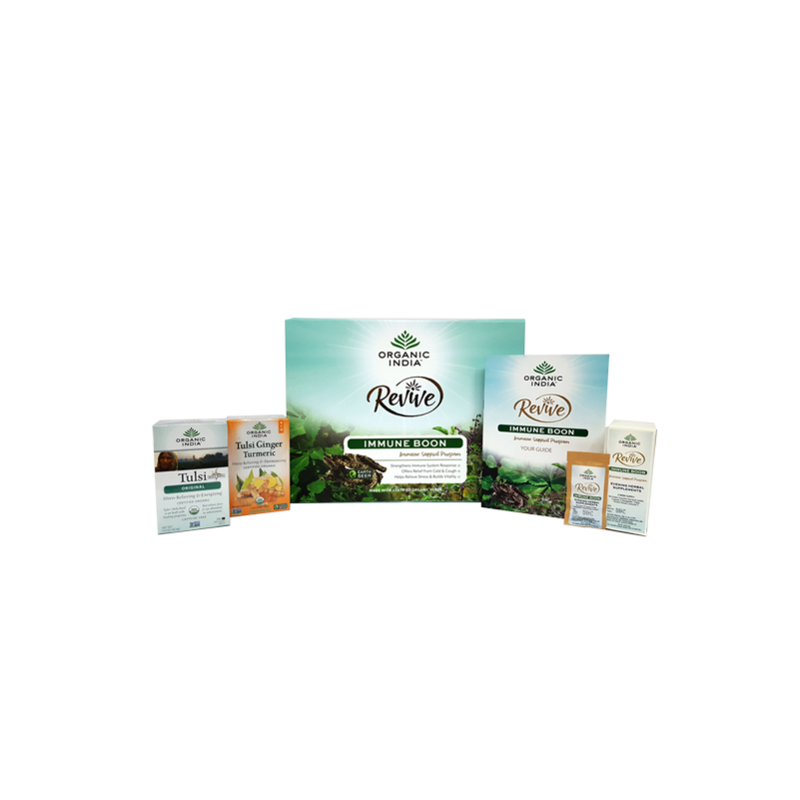 I have seasonal allergy problem for many years after I shifted to a different city some years back, then I came to know about this kit where they are giving ayurvedic doctor follow-ups too. 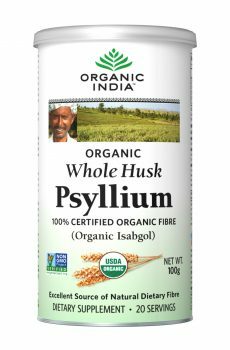 I’ve been taking it from a month and my sneezing and redness of eyes have reduced profoundly plus my digestion has also improved a bit.My doctor helped me with my Prakritic knowledge and dietary guidance. Thanks to the team!